Do you prefer an alternative time to worship than Sunday mornings? 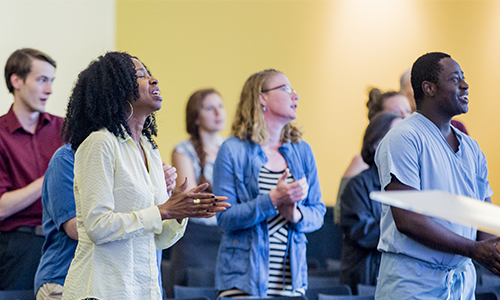 Are you looking for a laid-back environment to explore God and faith? 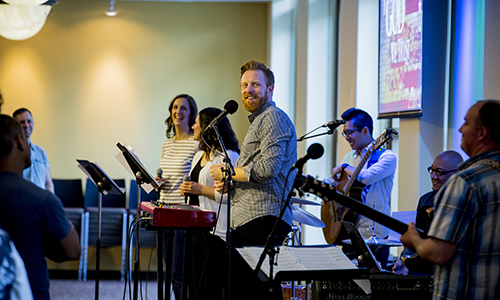 Join us at Sunday Night Service for a casual, contemporary worship service that draws people from all backgrounds. 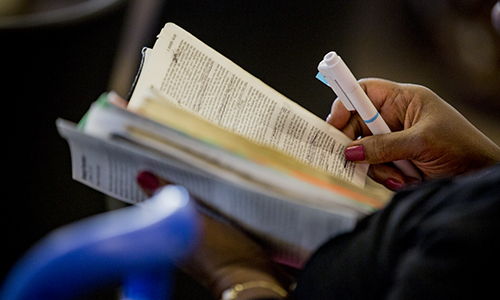 We meet Sunday nights from 5:00–6:15pm in Room 107/108 (Clarkview) to sing, pray, and study God’s Word. We’re located at the intersection of Lincoln Park and Old Town, and within walking distance of River North and the Gold Coast. You’re invited to explore God with us. We look forward to seeing you! Did you know that in the Gospels, the books of the Bible that tell the story of Jesus, over a third of the text is dedicated to just one week of Jesus’ life? It’s no exaggeration to say that this week was the most significant week in the history of the world. Join us next Sunday evening as we begin The Final Week. Each Sunday night over the course of the series we’ll look at one day in that week, and discover the significance it has for our lives 2,000 years later.